Got a terrible migraine? Looking to find an effective weight-loss product that’s free from any side effects? Staying healthy and keeping nasty physical symptoms at bay is easy. Just take a trip to the supermarket and pick out the freshest fruits that offer medicinal benefits. If you don’t know which ones to buy, then you may want to use this list of fruits with healing properties to help you get started. So, read along and start to eat yourself healthy today! They may be quite small, but these red and tasty fruits are packed with healing benefits to keep your body in excellent condition. 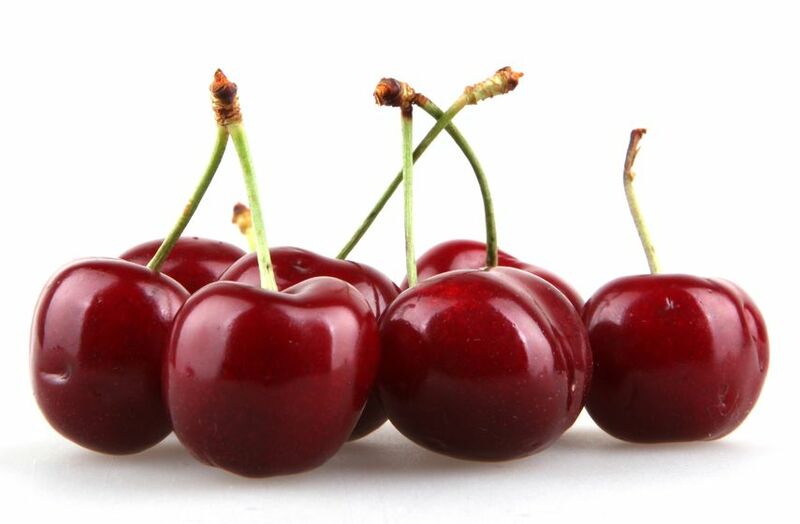 For instance, cherries are loaded with essential nutrients that fight inflammation, infections and cancer. Based on scientific studies, these tiny fruits contain ellagic acid and quercetin, which are known to stop the growth and spread of tumors without causing damage to healthy cells. Tart Cherries are also noted for their high amounts of anthocyanin, or compounds that can significantly lower your uric acid levels and therefore prevent gout. By consuming cherries regularly, you can help ensure the remarkable health of your heart, colon and other organs in your body. Kiwifruit is rich in vitamin C, fiber and potassium, which makes it a superfood that you should consider eating every day. This fruit also has the perfect blend of minerals, vitamins and phytonutrients that are necessary for protecting your body against respiratory ailments, cancer, stroke and heart disorders. In addition, the kiwifruit is known for its blood-thinning components, which can enhance vascular health while regulating your blood pressure and LDL cholesterol level. To maximize your benefits from this fruit, buy riper varieties because these have more antioxidant components. The higher the level of antioxidants, the better the health effects. Most dark-colored fruits are known to be more valuable to ensuring cardiovascular health, and this includes strawberries. According to health experts, these lovely red berries can help lower your blood pressure as they relax and soothe the lining of your blood vessels. You may even gather the extract of strawberry leaves to enhance the blood flow of your coronary artery. The best way to gain significant health benefits form strawberries is by consuming at least eight pieces of this fruit per day. That should give you as much as 160% of the RDA for vitamin C, which reduces your risks of developing cancer of the cervix, breasts and stomach. Another healthy fruit that proves beneficial to your health are cranberries. This dark-colored fruit is indeed a powerhouse because it is high in key nutrients and compounds such as phenolic acids and flavonoids that boost your immune system and help fight free radicals by neutralizing them. These fruits also have anti-cancer properties, which help inhibit the spread of prostate, colon and oral cancer cells. There is also scientific evidence of its ability to enhance your resistance against microorganisms that cause fungal and bacterial infections.